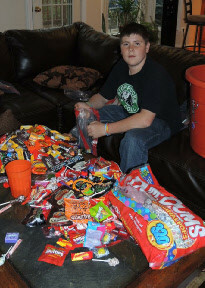 for your generous donations for our OPERATION GRATITUDE project!! Please join Acquire Real Estate, LLC and the Dental Office of Peter J. Lanzaro, D.D.S. 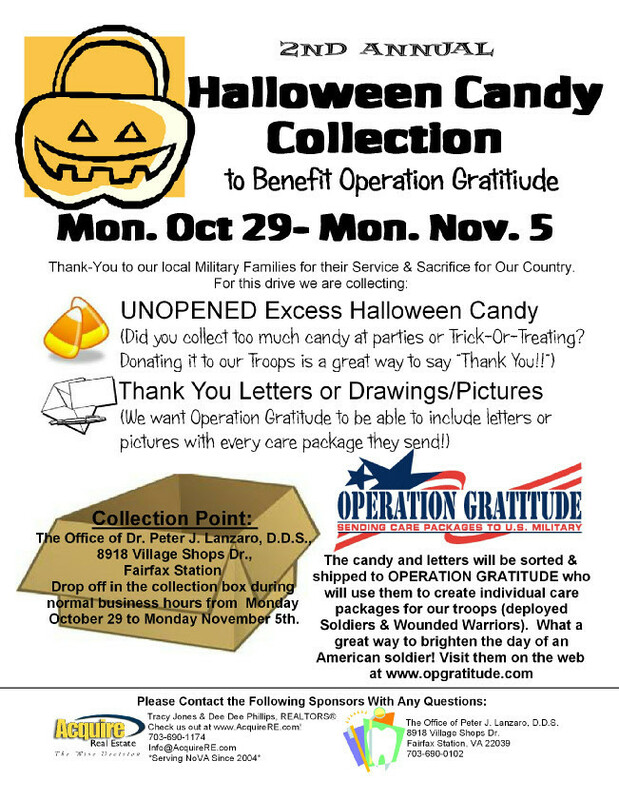 as we team up in late October/early November to run an collection drive to benefit TREATS-4-TROOPS – We collect unopened Halloween candy, thank-you cards, letters, and drawings for our deployed U.S. Troops. 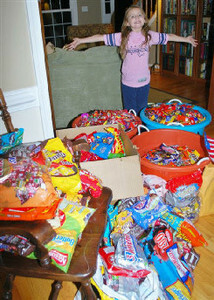 TREATS-4-TROOPS is a program coordinated by Mover Moms of Bethesda, Maryland. 2013 will be their 7th year running this project, and each year the program has grown tremendously, last year they collected over 14000 pounds of candy! 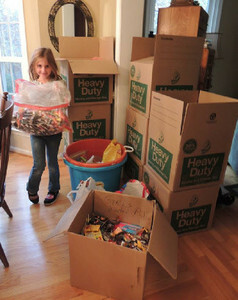 The collected candy and letters are taken to the National Armory in Wheeling, WV, where the charity "Boatsie's Boxes" packs into over 20,000 Christmas Stockings for U.S. Troops in November. 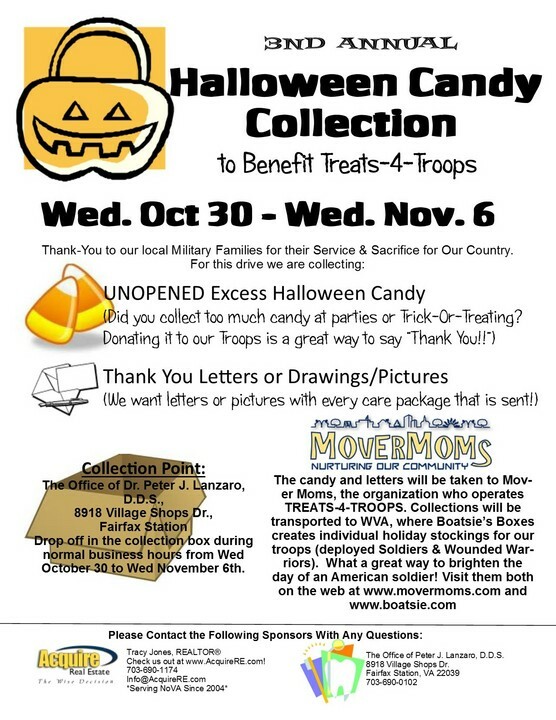 For more info about Mover Mom's and Treats-4-Troops, visit HERE. For more info about Boatsie's Boxes, visit HERE. 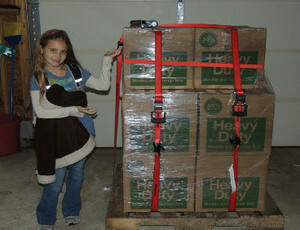 Here is a 2009 Ladies Home Journal article about Mover Mom's program. We chose this project because we wanted to recognize and thank our military families. We also wanted a project that would allow local families to participate without requiring them to have a big monetary investment. This collection lets kids participate by donating some (or all) of their collected candy, and/or by drawing pictures or writing letters. We encourage your family to participate this year! Our thanks to those who have donated for OPERATION GRATITUDE in the past. 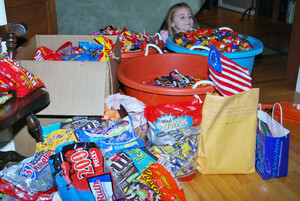 OG is a wonderful organization and continues to be worthy of donations, but getting 600+ pounds of candy across the country to their donation center has proven to be difficult. So we made the decision to switch to a more local charity in 2013. Please continue to donate to OPERATION GRATITUDE individually, you can find out more about them at their website HERE. 2013 Collection – Wednesday October 30 to Wednesday November 6.